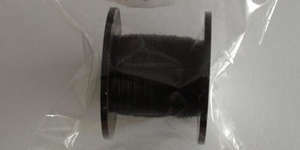 Craft wire is ideal for all sorts of craft projects, and wirework jewellery making in particular. 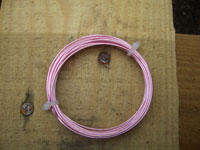 Plating is on top of a solid copper wire, giving a secure finish, yet producing a malleable wire for jewellery making. 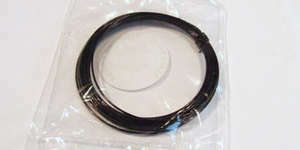 Gunmetal and Black coloured wires are enamelled to give a superb colour and finish.